Help you make a website using the WordPress CMS (content management system). Help you increase your web presence by building a website or improving on your existing website. 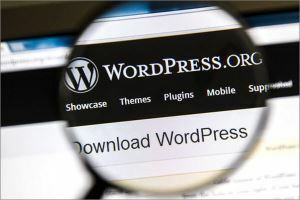 Provide you with some tips or information to troubleshoot a problem you might be having with your WordPress website. 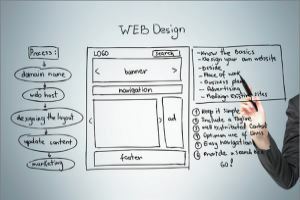 When it comes to planning a website there are some basic things that need to be considered. If you take time to think through these steps you will be well on your way to creating a successful website. Learn how to build a website in 5 Easy Steps. This tutorial will guide you through the process step-by-step. To get started click on the button below and begin building your WordPress business site. WordPress is one of the most well-known content management systems, or CMS, currently available. A CMS is an application run on a computer – either your own, or run on an external web server. 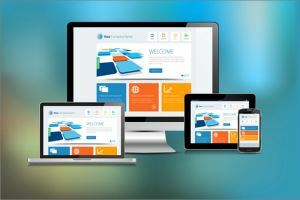 A Better Web Starts with You… Build Your Site Today! If you have a question or an issue associated with one of the three things above and I have not addressed it, please leave me a message and I will do everything in my power to either help you or point you to another website that can help.